There are two ways you can volunteer: Work as a USFWS volunteer or or help FOMA with specific tasks that help us reach our broader goals and objectives. Each has different levels of time commitment and requires different skills sets, but all paths lead to a greater connection with this remarkable place, its history and wildlife. One of the first questions we get asked is: How can I volunteer on Midway? On-island volunteer opportunities are quite limited and require significant contributions of time. Some even have to pay for their own flight to the island. But all who go say it’s a life-changing experience. Check out volunteer opportunities at the USFW Midway Atoll NWR website. 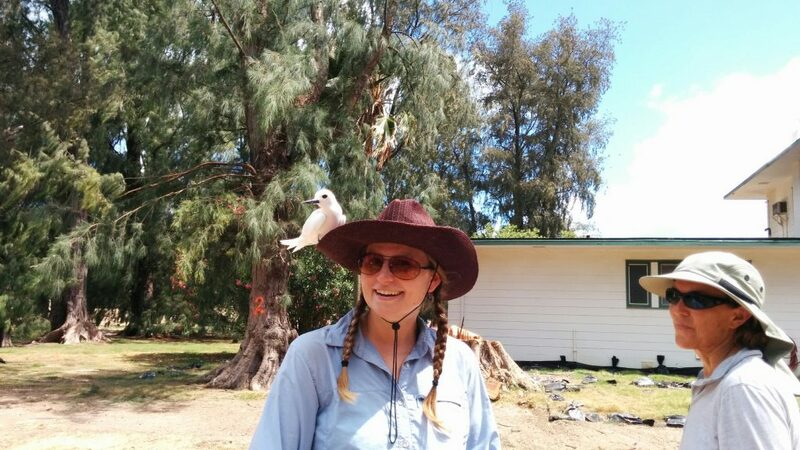 Spend up to 6 months on the atoll as a Refuge Biology Volunteer by helping with seabird monitoring and habitat restoration efforts. Or, serve as the Memorial and Maintenance Volunteer for up to 6 months and help with conservation and maintenance of historic structures and properties. Not ready for a 6-month commitment? Apply as an Annual Nesting Albatross counter and spend 3 weeks over the winter time (it’s still warm!) to help to count all the albatross across the atoll. FOMA is a volunteer-run non-profit organization. 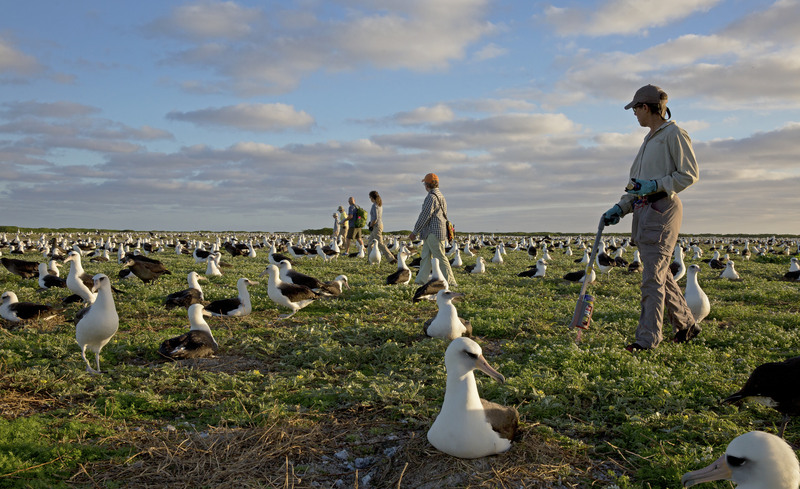 Board Members donate their time and skills to support the Refuge because of their passion for Midway Atoll NWR. 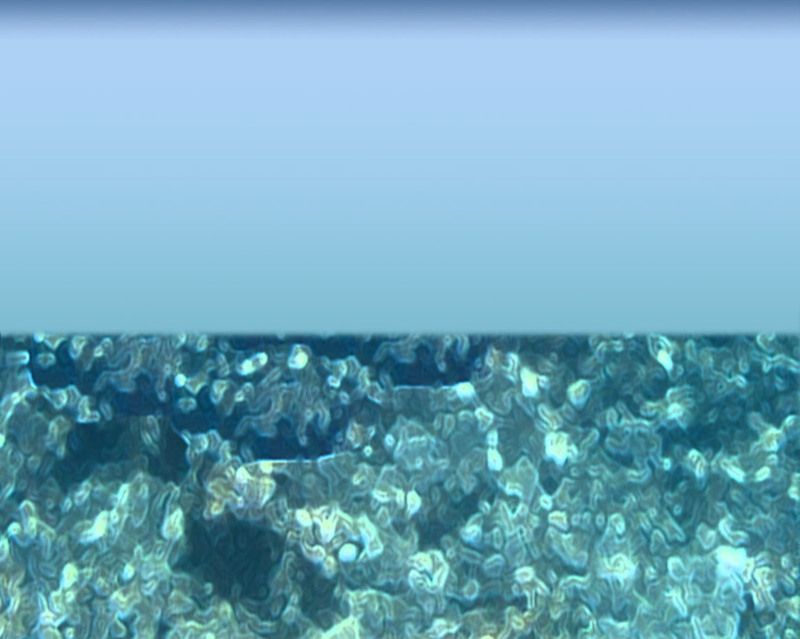 The FOMA “office” is located in the hearts and minds of the Board, which means that all donations and grant funds go directly to on-atoll projects or outreach activities about the Refuge. We are always looking for volunteers to help with a variety of tasks. If you are interested in helping FOMA with any of these tasks, please inquire with us at FriendsMidway@gmail.com. We look forward to hearing from you!